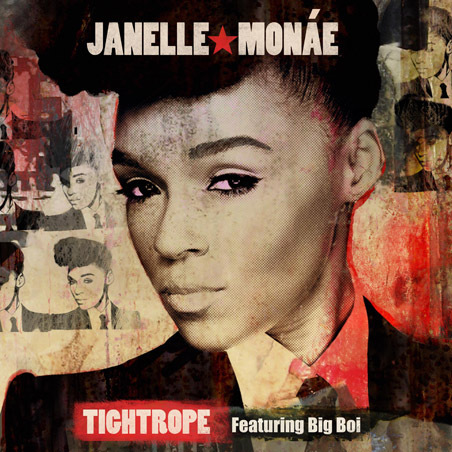 Janelle Monae ft Big Boi "Tightrope"
New single from Miss Monae which will be available on her site as of this Friday, February 12. I really like it, I always have to take a second listen to JM's lyrics, she's usually saying something pretty real and often quite profound which is refreshing to say the least. I think we've all been on this particular tightrope.